Planning a summer road trip is a great idea for family bonding and reconnecting. They can be exciting, educational and lots of fun. Some road trips can be long and tiring, and require lots of energy to stay alert and enjoy the journey. If you are on a gluten-free diet, you must ensure that food and snacks are on hand to prevent purchasing unhealthy options on the road. 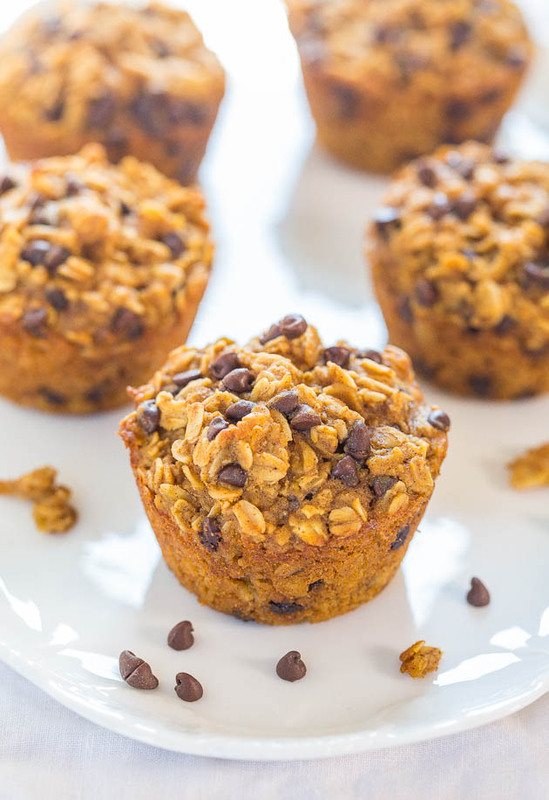 Make ahead snacks are your best option. Line a cookie sheet with parchment paper or greased foil. Add the dry ingredients and mix well until dough becomes sticky and soft. Scoop 2 Tablespoons of dough onto prepared cookie sheet, use a fork to flatten dough into round discs. Top cookies with extra fruit, etc. Remove from heat and remove with a spatula to a cooling rack. Snack # 2: Gluten-free Energy Bites (20 Bites) Make ahead and freeze. 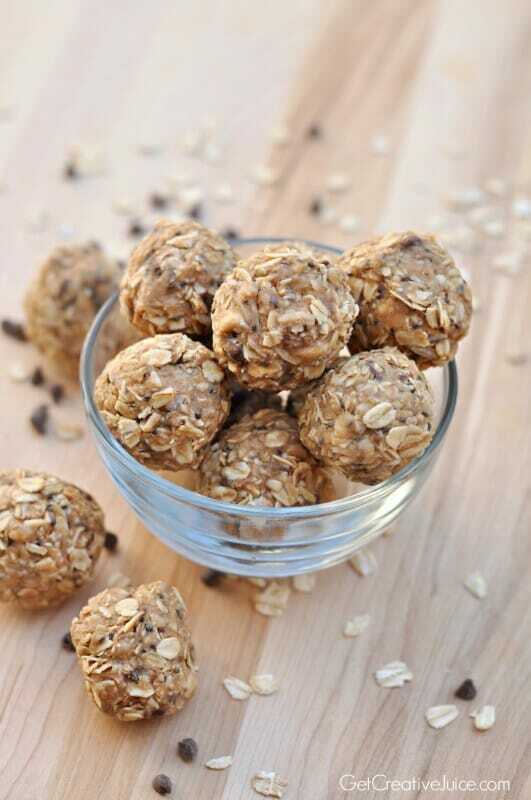 These energy bites are packed with protein and fiber that will keep you full longer while providing tons of healthy nutrients. Preheat the oven to 350? In a food processor, blend the dry ingredients. Then add the wet ingredients and mix well. Spoon the mixture into muffin pans and flatten firmly with your fingers. Bake for 10-12 minutes. Let them cool before removing from the pan. Crisps are a family favorite. 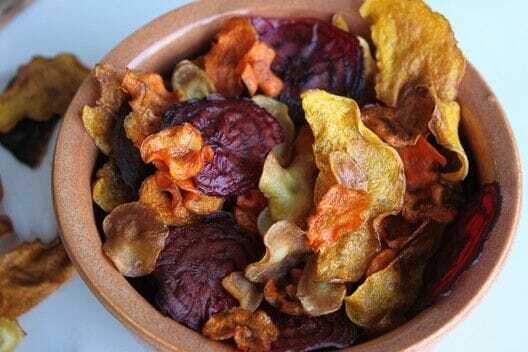 Make them tasty but healthy by using slices of sweet potato, kale, beets, etc. Simply place slices on a cookie sheet, drizzle with olive or coconut oil and roast them in the oven for about 20 minutes or until crispy. 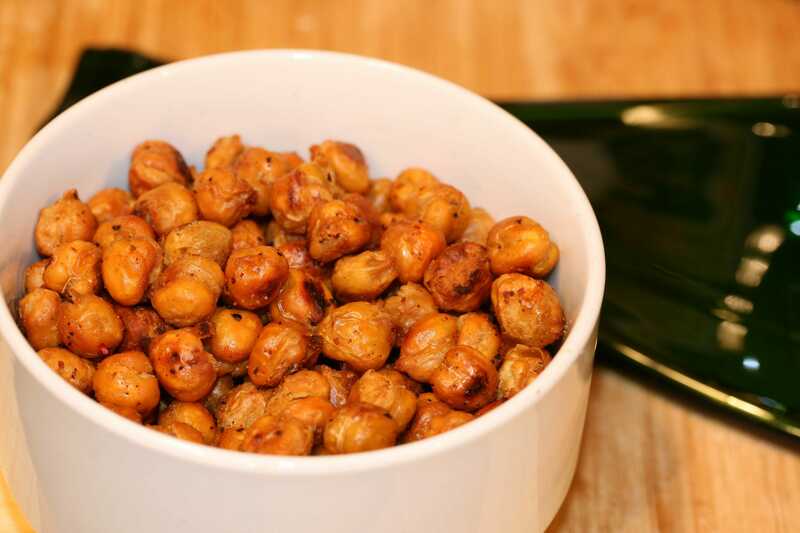 Chickpeas are great for road trips because they help increase satiety (feeling of fullness), boost digestion and help keep the blood sugar stable. They are also packed with protein, vitamins, and minerals. Toss 2 cups cooked chickpeas on a cookie sheet. Drizzle with olive or coconut oil. Bake them until crispy. Sprinkle with your favorite herbs (fresh rosemary, lemon zest, paprika, etc.) Keep in a glass container to maintain freshness. 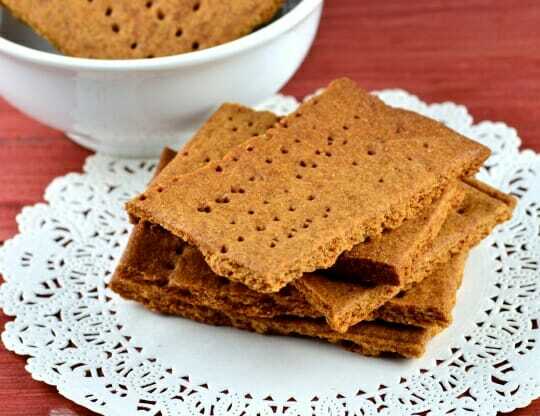 Crackers are another all-time family favorite. Make them ahead, and make them healthy! Preheat oven to 350?F. Line baking sheet with parchment paper. In a bowl, mix all ingredients well. Add wet ingredients and knead with hands. Place the dough on a cookie sheet and roll about 1/8? thick. Cut dough evenly into cracker size portions with a pizza cutter or pastry wheel. Bake for 18-20 minutes or until golden brown at the top. Cool on a sheet and store in an airtight container. Other pre-packed options include scones, muffins, trail mixes (nuts, seeds, dried fruits) fresh fruit wedges/whole fruits (apples, bananas, oranges, etc.) gluten-free popcorn, granola bars, raw vegetables (carrots, cucumber, bell peppers, celery sticks) and sandwiches. Plan beforehand to make your road trip as healthy, enjoyable and uneventful as possible. Sophie Addison is a popular blogger and skincare expert. She is very passionate about writing on skincare and beauty. She has posted articles on tips for fine lines and wrinkles, joint pain treatment, weight loss and fitness routine. In the recent years, she had got the chance to review Luxalyft. Apart from work she likes gardening and listening music. You can also contact her on Facebook, and Pinterest.